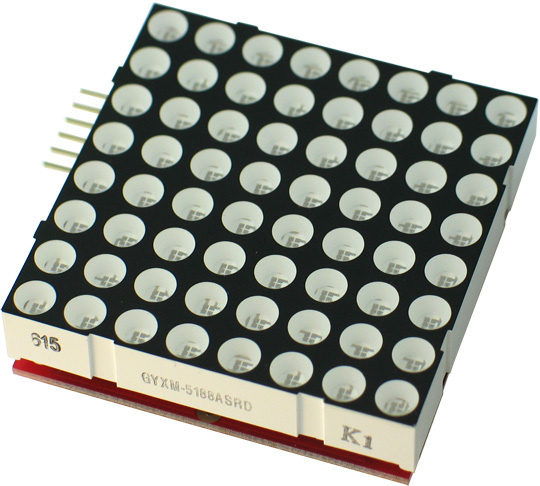 MOD-LED8x8 is a LED stackable matrix which allows you to make a LED array display of any size by stacking a couple of them (snap-on) together. 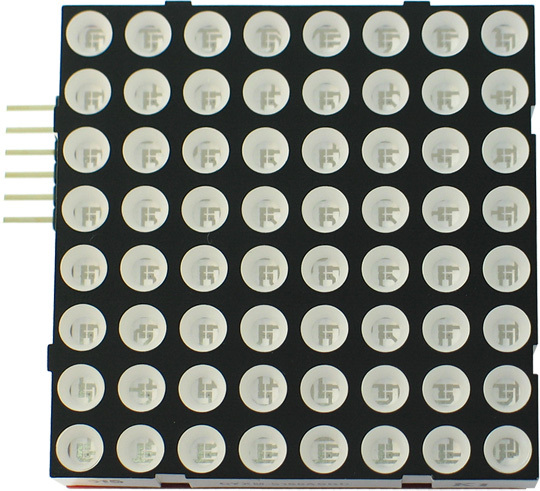 It stacks with a MSP430-LED8x8-BOOSTERPACK which controls it and with additional MOD-LED8x8 you can make a LED array display of any size which to control with the low cost MSP430 Launchpad. 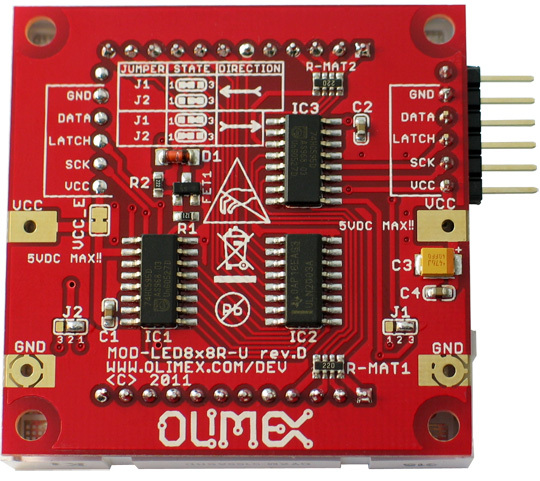 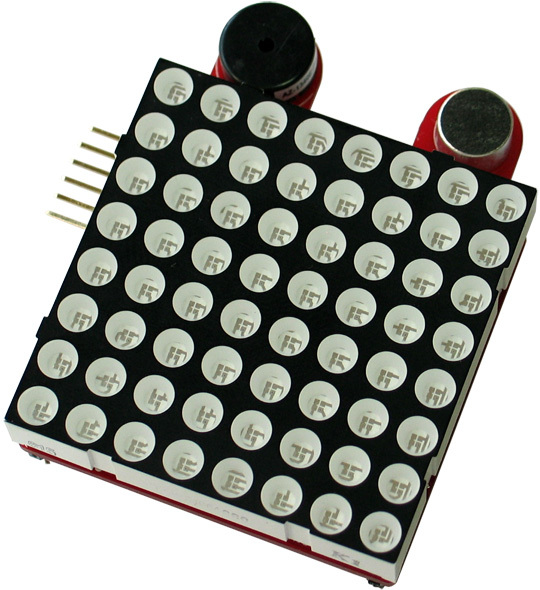 This board is typically used as an extension for MSP430-LED8x8-B00STERPACK.